Book Review: Swarm by Scott Westerfeld & Co.
Zeroes was an interesting YA read – I liked the concept, the writing voice(s), and the characters (all but 1, anyway). What I didn’t like was that the events within it seemed a little inconsequential. In Swarm, I found that much needed substance in the second half of the book and, incidentally, liked it better. It finally utilized that “good vs evil” vibe, diving further into each teen’s magical abilities, bringing in that fine distinction of moral boundaries. I thought it was quite creative, even if it is an old concept. The characters are definitely the selling points behind the series so far. The authors did an excellent job diversifying and representing minorities (and not in a “token” way, by any means). I’d love to see more such diversification in books, and was pleasantly surprised to discover it here. All that said, it was still a good 75% in before I felt truly emotionally invested in the story. So here I sit, now fully invested after all that effort, looking out for the release of the final book (Nexus) which should be released sometime in September 2017. The trouble is, there’s not even a cover, much less a solid date. This is the epitome of my luck – as soon as I decide I want to know what happens next in a series, its outlook becomes shaky. Overall, this wouldn’t be my first recommend of the genre, but at the end of the day I liked it and was kept interested the whole way through. For subject matter and language, I would only hand this to older teens (and adults like myself who refuse to grow up). Book Review: Zeroes by Scott Westerfeld & Co.
I’ve been eyeballing this book for a while. 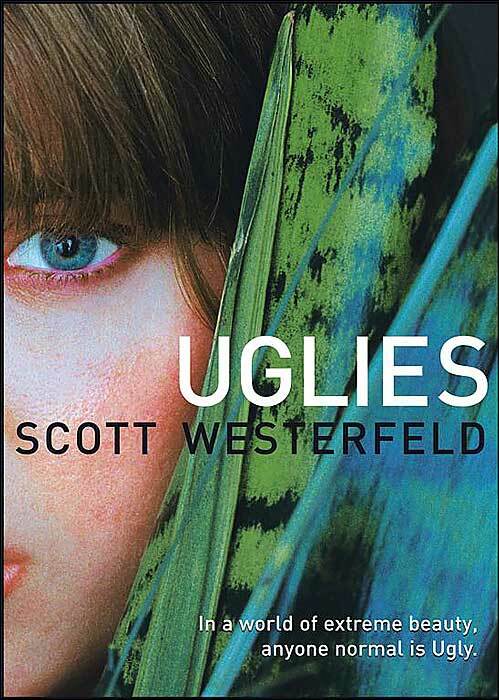 I’m a fan of Scott Westerfeld’s Uglies series and thought the premise (teens with special abilities – a concept that never seems to get old) sounded right up my alley. And I liked it! Before diving in, I wondered if the name Zeros was a coincidence, or if they were trying to pay a cheeky nod to the show Heroes. I’m not sure which is the case, but there were many similarities between the two. The introduction of several gifted characters that slowly revealed their ties to one another was the biggest common thread, although the show did this more expansively. 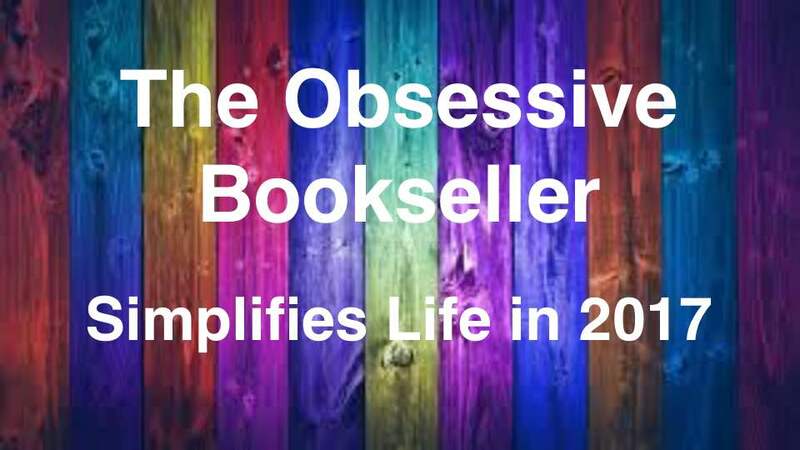 The beginning was great – I found myself hooked immediately. Where Heroes was broader in its conflicts, I found Zeros more narrowly focused. Almost to the point where I wasn’t sure I cared, to be honest. All the troubles in the book were created by the characters’ actions (which felt inconsequential in the whole scheme of things). I actually thought most of the drama would come from other gifted teens on the “wrong” side of morality, which was very much not the case. In a way, it’s good that it wasn’t totally predictable, but at the same time, fixing screw ups isn’t quite as compelling as good vs. evil. 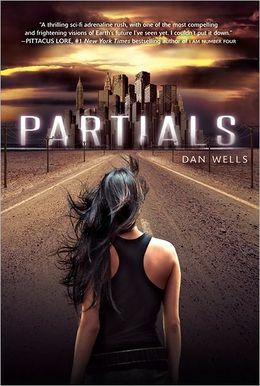 Overall, Zeroes was a decent 3 star (I liked it) book, but not the best I’ve read in the genre. That said, I’m definitely still picking up the second book and look forward to what the future holds for these interesting characters. There are so many directions the authors could take next, and I’m excited to jump on for the ride. 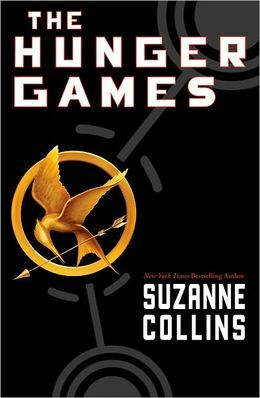 Although this dystopian novel focuses more on the romanic element, the overall arc of the plot and general writing style are quite similar to the Hunger Games. 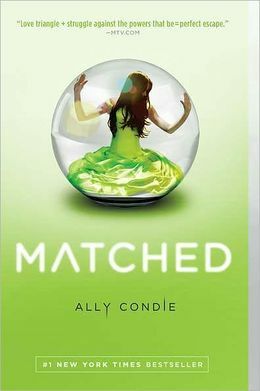 Like Delirium, matched is more focused on the romantic aspect of the story rather than fast-paced action, but it’s still an excellent dystopian novel in its own right. 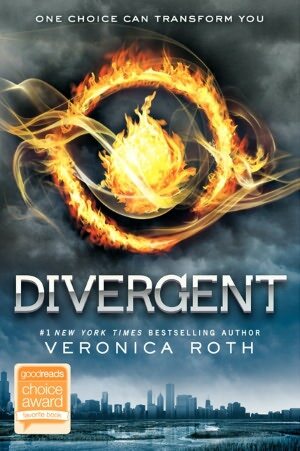 Its kind of a cool mix between Fahrenheit 451 and the HG. Definitely geared more towards women. 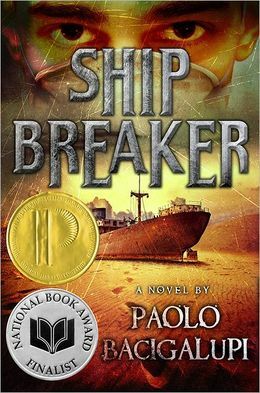 Ship Breaker reminded me a lot of the HG because it had a similar overall feel to the story. It sounds weird, but it made me somehow nostalgic of Suzanne Collin’s work, and was such a good story I remember it vividly several years later. It definitely made me want to read some of his other fantasy novels. The Overview: Tally Youngblood is about to turn sixteen, and she can’t wait for the operation that turns everyone from a repellent ugly into a stunningly attractive pretty and catapults you into a high-tech paradise where your only job is to party. But new friend Shay would rather hoverboard to “the Smoke” and be free. Tally learns about a whole new side of the pretty world and it isn’t very pretty. The “Special Circumstances” authority Dr Cable offers Tally the worst choice she can imagine: find her friend and turn her in, or never turn pretty at all. The choice Tally makes changes her world forever. Although the market has been flooded with futuristic post-america settings, I’m of the opinion that this trend first began with the “Uglies” trilogy. It’s fantastic and one of the most entertaining series in the entire genre. Scott Westerfeld really knows how to tell a good story. This is one of those books that sticks with you. I’ll talk a bit about how much I liked the writing style, but the overall concept was my favorite element of this series: To remove the favoritisms that arise from appearances, society decided to make everyone gorgeous. 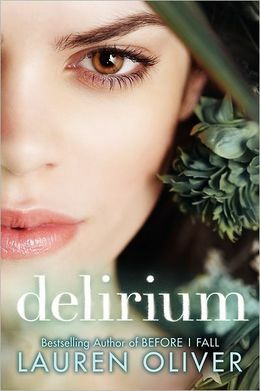 At sixteen, all people undergo major surgery and begin their privileged, materialistic lives. As a young girl about to undergo this procedure, Tally Youngblood decides there might be more to life than pretty faces and endless parties. As the series progresses, it digs deeper into this society, revealing that not everything is as perfect as it seems. The author has an engaging writing style that keeps you riveted throughout the story. Adding to that, he is incredibly creative, and often used a subtle touch with certain setting and language elements that just made the story that much more dynamic and interesting. I liked it so much, I bought the sequel before I was even halfway through it. Definitely in my top 10 favorite teen books of all-time, Uglies is well worth picking up, especially if you’re a fan of the teen genre. What’s more, every last customer and coworker I’ve talk to about this series share my thoughts – this is a trilogy that’s worth reading!